The OptistatDry - TLEX model is ideal for samples that have low thermal conductivity, including powder or are in liquid form. Samples for biological, life science or chemistry experiments often can not go into a vacuum environment. The OptistatDry with its sample-in-exchange-gas environment provides all the cooling you need for. samples that are not suited for a vacuum environment. 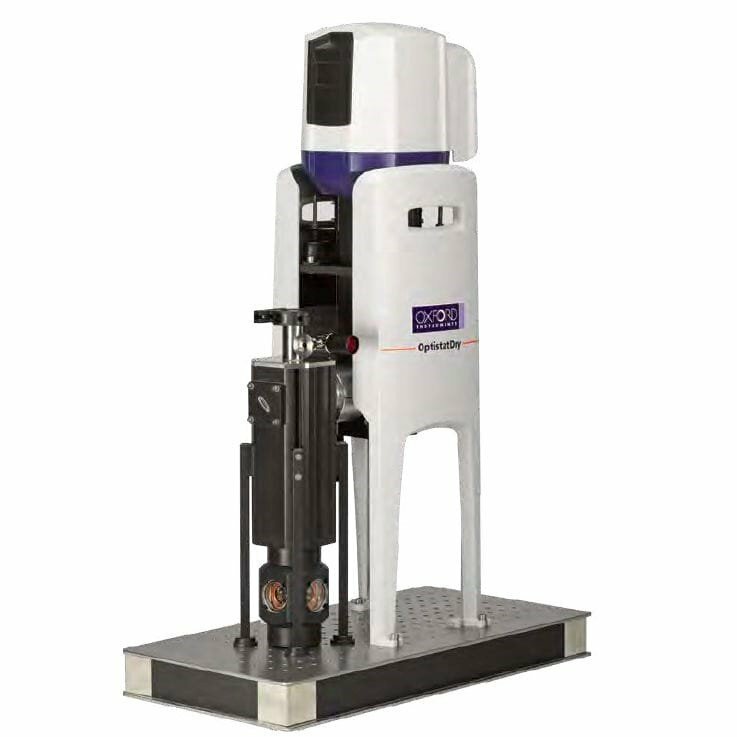 The OptistatDry - TLEX model is also perfect, regardless of what type of samples you have, if you need to minimise the time between experiments and maximise sample throughput. Removing the sample rod whilst the cryostat is kept cold enables you to swap from one sample to the next in just a few minutes. 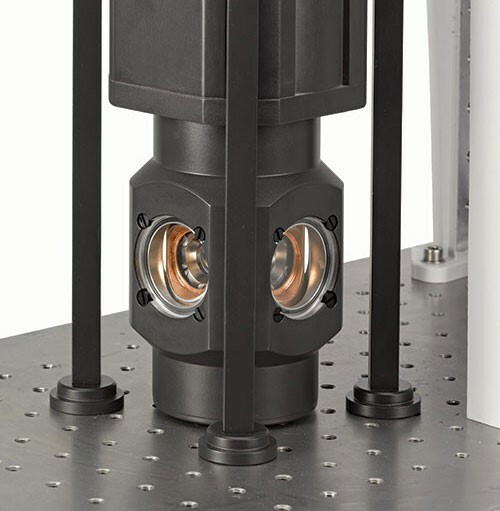 You can leave the cryostat in situ on the optical bench during sample change, eliminating the need for time-consuming re-alignment of your optical set-up. Ideal for a wide range of spectroscopy applications including Raman, FTIR, Photoluminescence, etc.